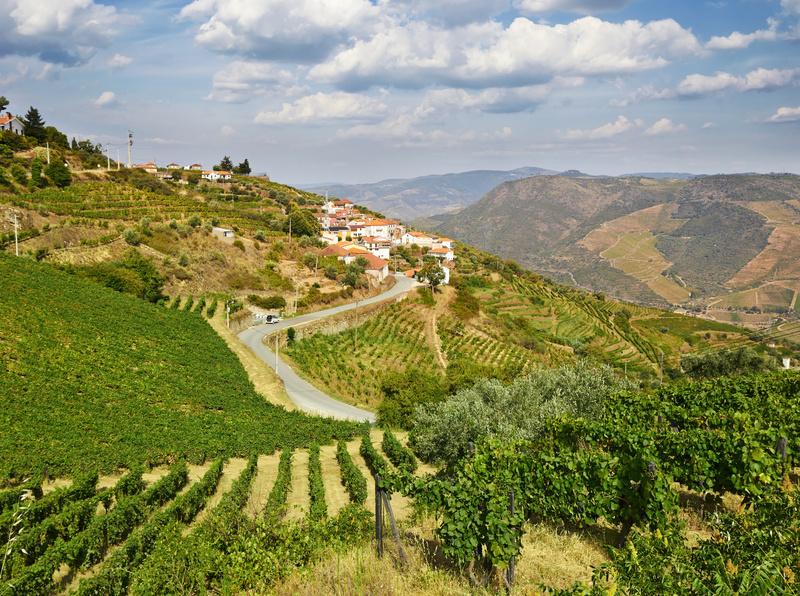 It might be hot, but bicycle enthusiasts love this tour around the Douro Valley. 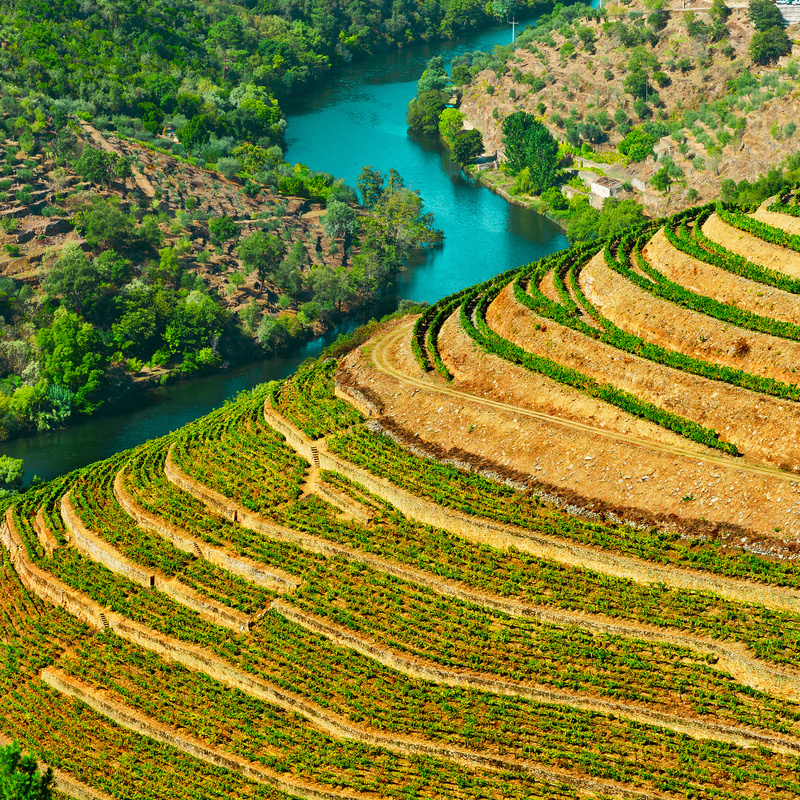 Probabaly one of the nicest ways to see the Douro Valley is at leisure, on your bicycle. Cruise through the scenic area whilst having the odd tipple of wine or two. 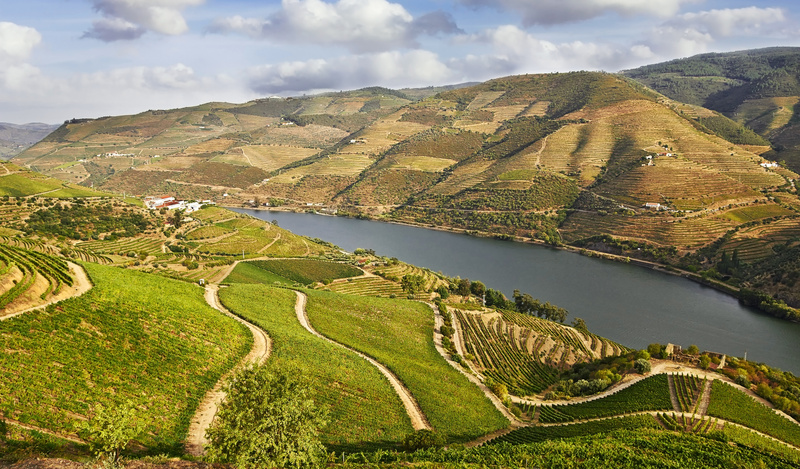 The Douro valley is one of the ultimate wonders of nature, but also the takes the efforts and energy of the man to provide this astonishing nature and environmental transformation. 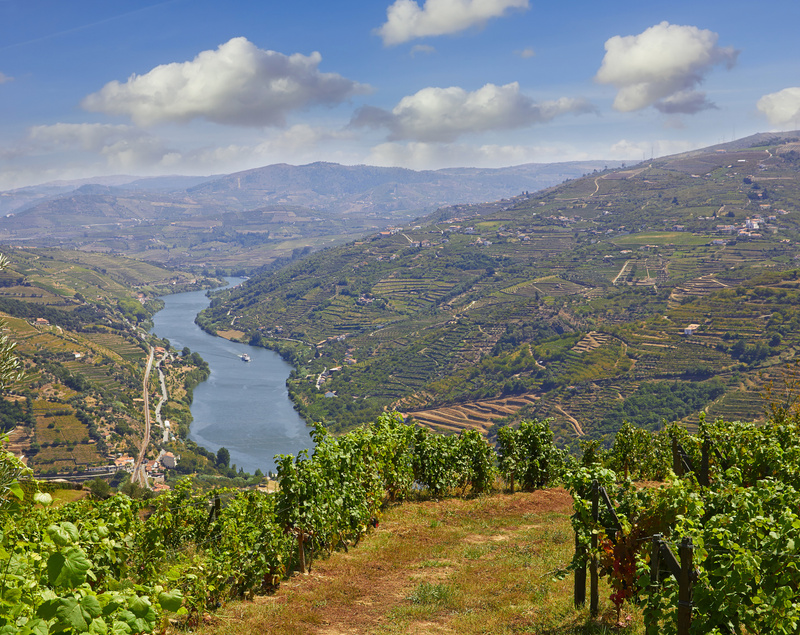 Browsing the Douro is enjoying its convents and churches, meet its rustic crafts, taste the genuine cuisine and witnessing the folklore Portuguese traditions. The Port Wine is undoubtedly the most remarkable concept, along with the several holidays and wine celebration, such as the harvest in September, the most important and lively event. The estimated distance traveled in this tour is 270 km and 4435m (1.89%) of cumulative ascents. Reception at the airport (Airport Francisco de Sá Carneiro). Train transfer from Porto to Pinhão (110 km). Following the railway track to the Douro, our expectation will increase as we reach near Pinhão. Meanwhile, we tend to observe the landscape that we encounter. The luggage and bicycles go inside the van to get to the same destination. A visit and dinner will be expecting us at Pinhão. Pinhão – Vila Nova de Foz Côa (74 km). 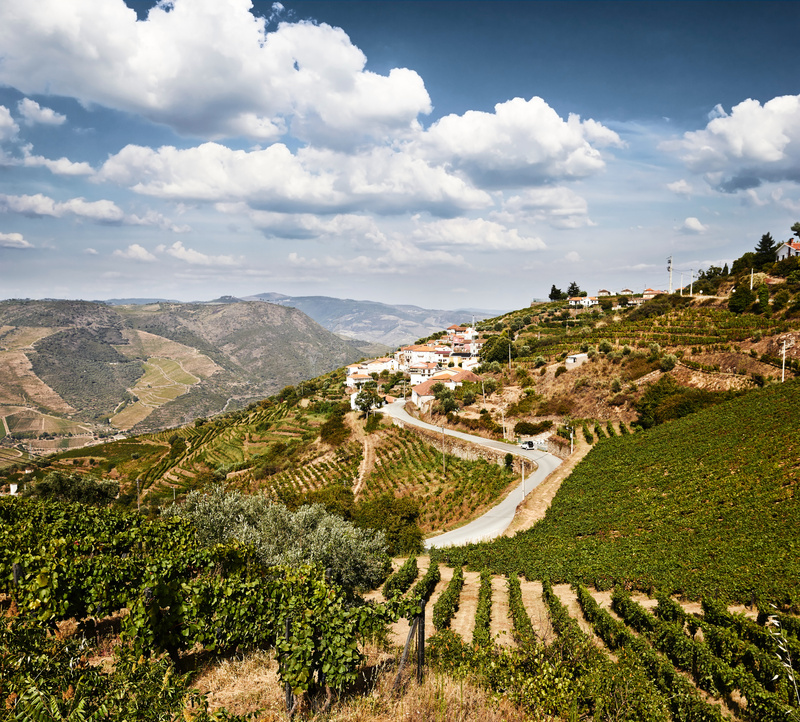 Land where the cave paintings are classified as World Heritage, which also produces the famous Douro wine. Cycling until Vila Nova de Foz Coa. We will begin the course heading towards Ervedosa do Douro and continue to São João da Pesqueira, enjoying the Douro River. 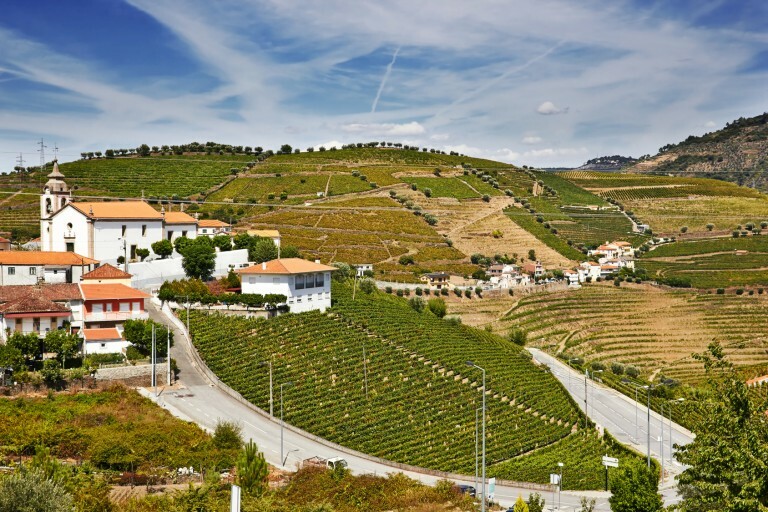 Vila Nova de Foz Côa – Figueira de Castelo Rodrigo (42 km): Pedaling towards Figueira de Castelo Rodrigo, we will visit the Northern plateau of Figueira de Castelo Rodrigo, a preserved village with its medieval castle which overlooks the highest point of Portugal. We also will pass through Castelo Melhor, Algodres and Vilar de Amargo. Between February and March, in Figueira de Castelo Rodrigo, this natural landscape provides a beautiful scenery of almond blossoms. Figueira de Castelo Rodrigo – Marialva (60 km). We continue our cycling journey to. Our day will start following the river course of the Côa River, which will go up to Pinhel. Marialva is connected to a nobility title of Marquis, created after the Portuguese Restoration, in 1640, as well as connected to the equestrian art of the 18th Century. Marialva – Tabuaço (65 km). Mêda and Ranhados, highest points of this route. 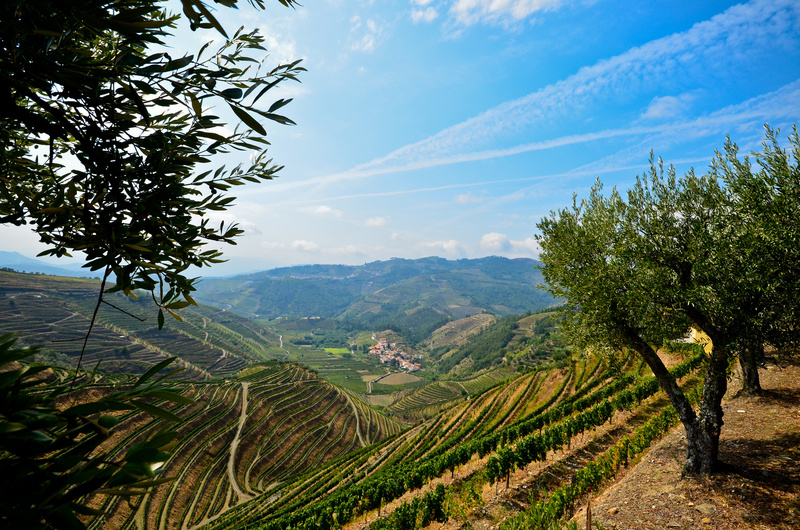 From this stage we will enjoy the unique landscapes of the vineyards, that portrait the inhabitants of Douro and the vine carving in the mountains. Tabuaço – Régua (29 km) . 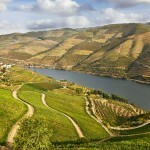 From here, we will ride along the Douro River. 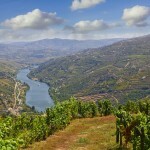 Régua is the last frontier of the Douro wine on the way to Porto. Train transfer from Régua do Porto. Central Porto, near Trindade metro station. Travel the path at your own pace, we take care of your accommodations (2*/3*), farms or rural houses, route displayed in GPS and your return back to Porto city! Self-Guided sharing room ( 2 pax) Travel the path at your own pace, we take care of your accommodations (2*/3*),farms or rural houses route displayed in GPS and your return back to Porto city! 4 pax minimum Travel the path with our guide at your own pace, we take care of your accommodations (2*/3*),farms or rural houses, with guide, luggage transfers and your return back to Porto city! Minimum 6 pax Travel the path with our guide at your own pace, we take care of your accommodations (2*/3*),arms or rural houses, with guid, luggage transfers, meals and your return back to Porto city! Travel the path at your own pace, we take care of your accommodations (3*/4*), route displayed in GPS and your return back to Porto city! Self-Guided sharing room ( 2 pax) Travel the path at your own pace, we take care of your accommodations (3*/4*),farms or rural houses route displayed in GPS and your return back to Porto city! 4 pax minimum Travel the path at your own pace, we take care of your accommodations (3*/4*),farms or rural houses, with guide,luggage transfers and your return back to Porto city! Minimum 4 pax Travel the path with our guide at your own pace, we take care of your accommodations (3*/4*),farms or rural houses, with guide,luggage transfers,meals and your return back to Porto city! Optional additional night in Porto or Santiago de Compostela, a fee of 99 euros per person apply, payable on the day of the tour. In Essential option the price is 49 euros per person. During July, August and September it is recommendable to cycle early due to the hot weather.